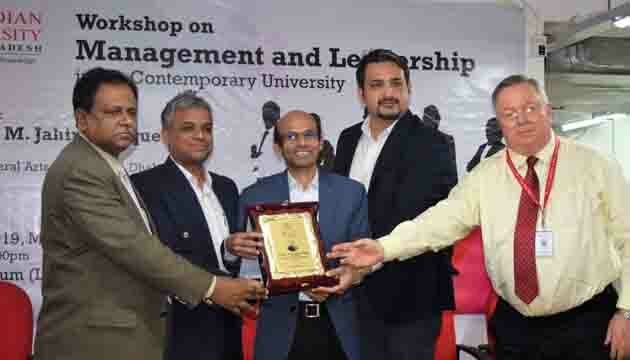 The Canadian University of Bangladesh arranged a workshop on ‘Management & Leadership in the Contemporary University’ on 28 January 2019 (Monday) at the Auditorium of the University. Prof Dr. H. M. Jahirul Haque, Vice Chancellor, University of the Liberal Arts Bangladesh (ULAB) was the Resource Person in the workshop. 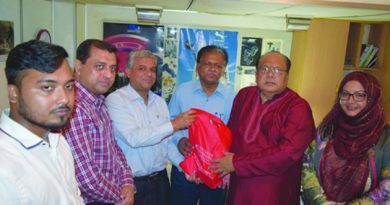 Mr. Shahnul Hasan Khan, Executive Chairman of BOT, Professor Dr. Mohammad Mahfuzul Islam, Vice Chancellor and Prof. Dr. Nazrul Islam, Pro Vice Chancellor were the special guests in the program. In the lecture, Prof Dr. Jahirul described the issues related to leadership and management needed for the modern University. Along with others, Registrar Brig. Gen. Md. Asaduzzaman Subhani (Retd. 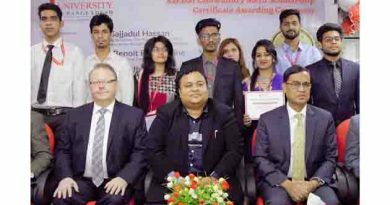 ), Prof. William H Derrenger, Dean, CUB Business School, Mr. S. M. Arifuzzaman, Head, School of Business, Dr. Abdullah-Al-Monzur Hussain, Head, School of Law, Dr. Nurul Islam Babul, Head, Department of Film & TV, Dr. M Mamoon Al Bashir, Academic Director, MBA & EMBA Programs, Dr. Akim M Rahman, Assistant Professor, School of Business participated in the workshop. ← At Least 18 Dead After Twin Bomb Attacks At Philippine Church , that claimed by the ISIS group. 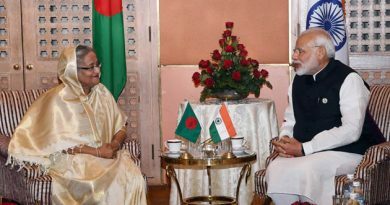 Bangladesh and India agree to work together for the welfare of the people of the two countries.